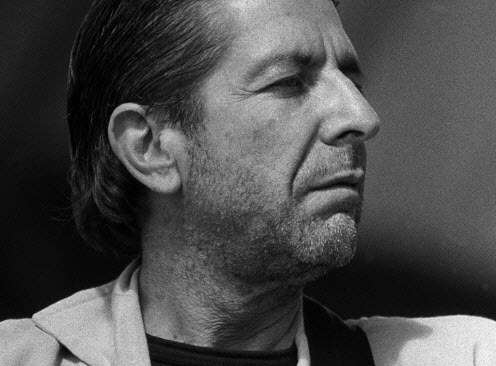 Leonard Norman Cohen, CC GOQ (born 21 September 1934) is a Canadian singer-songwriter, musician, poet, and novelist. His work often explores religion, isolation, sexuality, and interpersonal relationships. 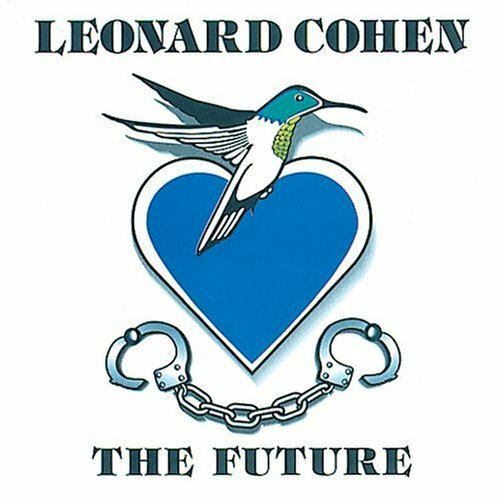 Cohen has been inducted into the American Rock and Roll Hall of Fame and both the Canadian Music Hall of Fame and the Canadian Songwriters Hall of Fame. 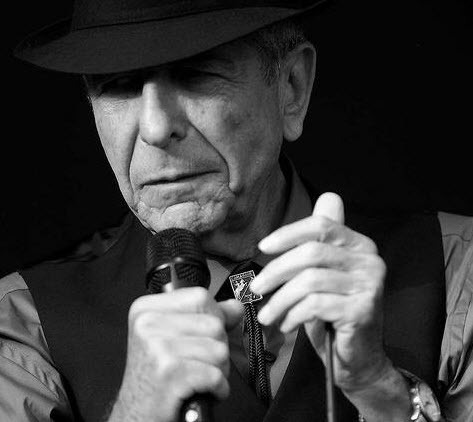 He is also a Companion of the Order of Canada, the nation’s highest civilian honour. 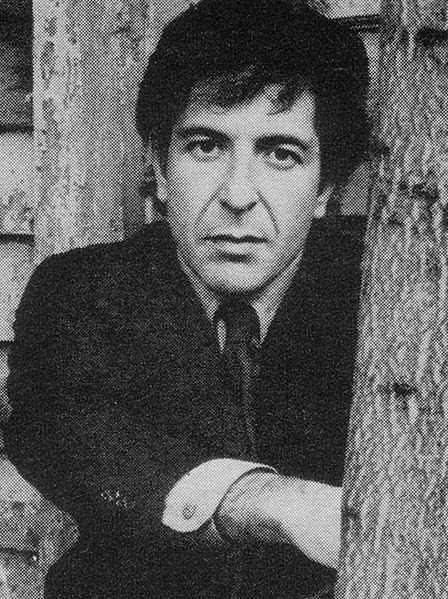 One of the most fascinating and enigmatic — if not the most successful — singer/songwriters of the late ’60s, Leonard Cohen has retained an audience across four decades of music-making interrupted by various digressions into personal and creative exploration, all of which have only added to the mystique surrounding him. 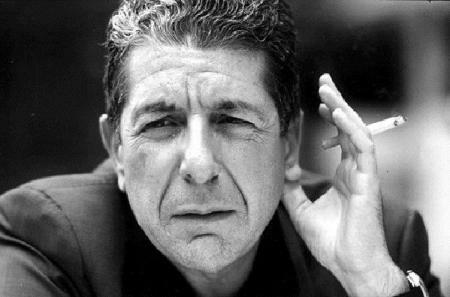 Second only to Bob Dylan (and perhaps Paul Simon), he commands the attention of critics and younger musicians more firmly than any other musical figure from the 1960s who is still working at the outset of the 21st century, which is all the more remarkable an achievement for someone who didn’t even aspire to a musical career until he was in his thirties.